Packaging preserves product integrity and is a critical final step. 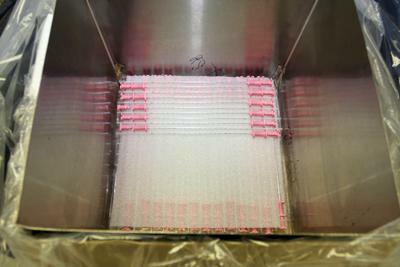 Needle Specialty has developed a particular expertise in packaging whether bulk, non-sterile, a kit or single unit for sterilization by either gamma or EO. 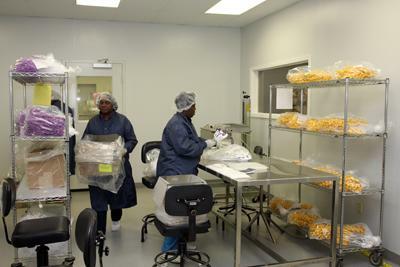 Packaging takes place in a cGMP compliant environmentally controlled purpose built facility. 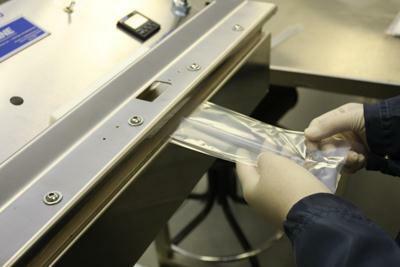 Needle Specialty's packaging process includes final inspection of the device, the labeling and even packaging integrity (tensile strength and/or peel testing). When it leaves, its right! Needle Specialty is the first choice for manufacturers seeking a reliable, cost efficient United States based contract manufacturer.